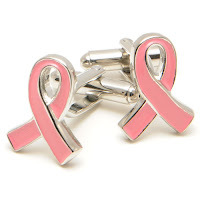 Cufflinks - the CuffSmart.com blog: Introducing Cufflinks for Charity!!! 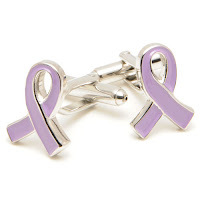 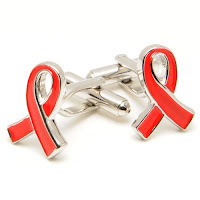 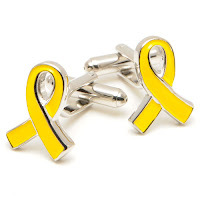 We are proud to introduce our new line of cufflinks... Cufflinks for Charity! 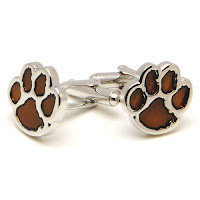 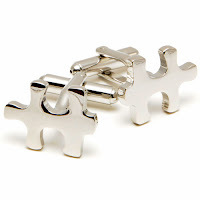 25% of the proceeds from the sale of the cufflinks in the 'Cufflinks for Charity' line will be donated to the charity the cufflink is associated with.